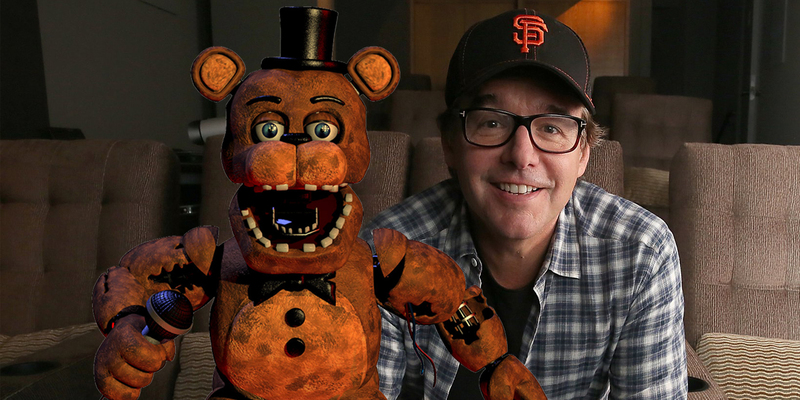 Chris Columbus (Harry Potter and the Sorcerer’s Stone, Pixels) has signed on as director for Blumhouse Productions’ upcoming Five Nights at Freddy’s movie adaptation. Based on the video game series of the same name, Five Nights at Freddy’s has earned a reputation of being as bizarre as it is scary, pitting a lone security guard against sentient animatronic robots. The post Blumhouse’s Five Nights at Freddy’s Hires Harry Potter Director appeared first on Screen Rant. This entry was posted by Screen Rant on February 12, 2018 at 6:50 pm, and is filed under TV News. Follow any responses to this post through RSS 2.0. You can skip to the end and leave a response. Pinging is currently not allowed.